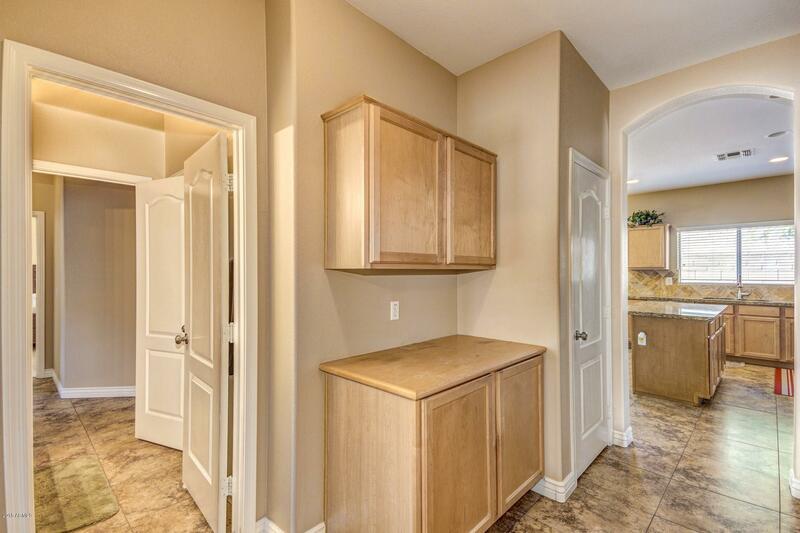 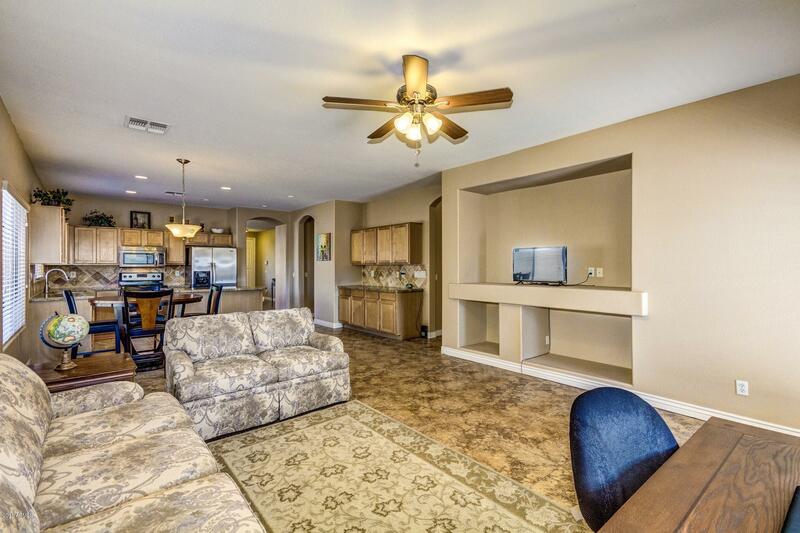 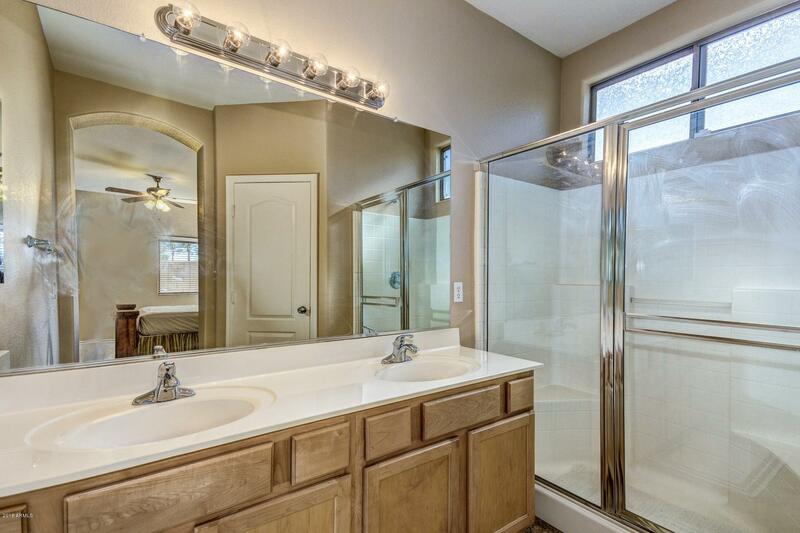 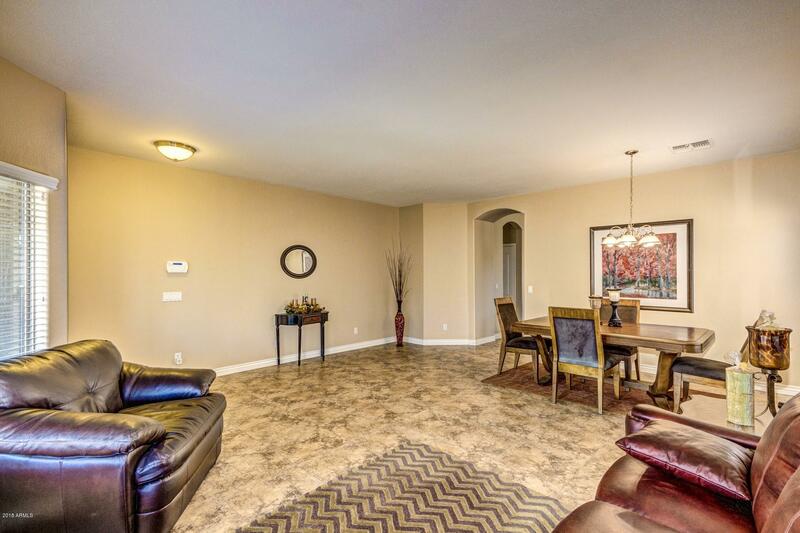 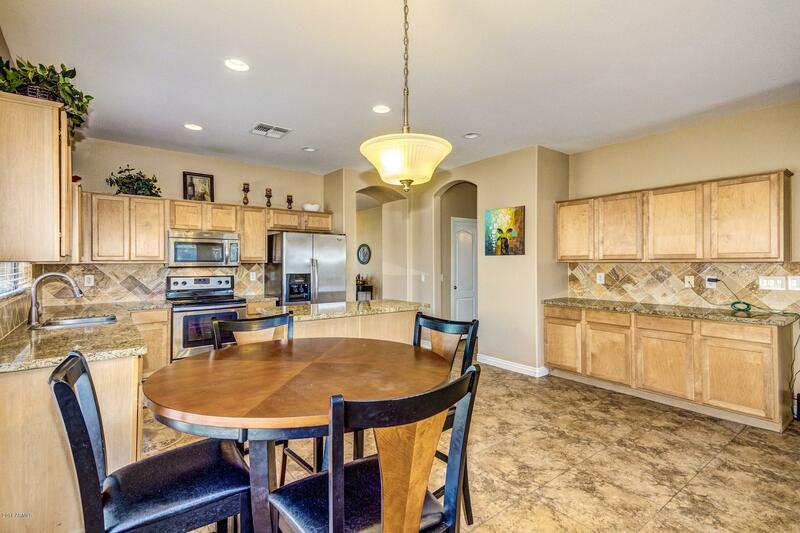 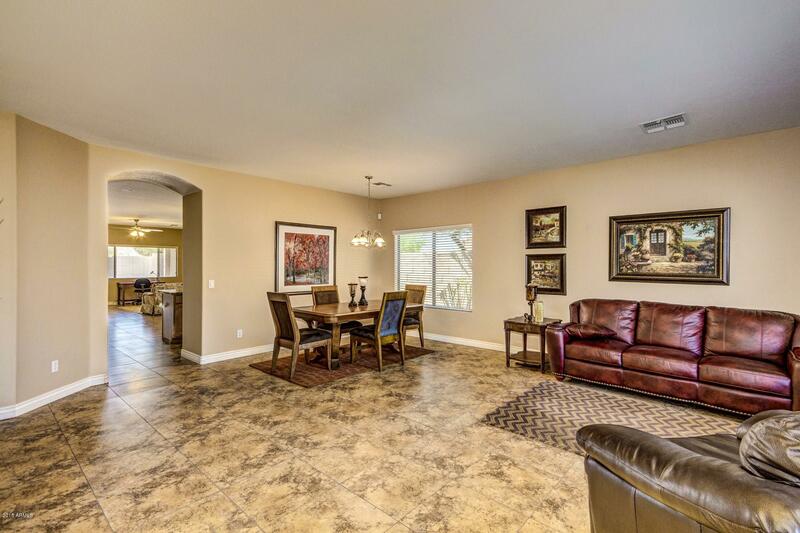 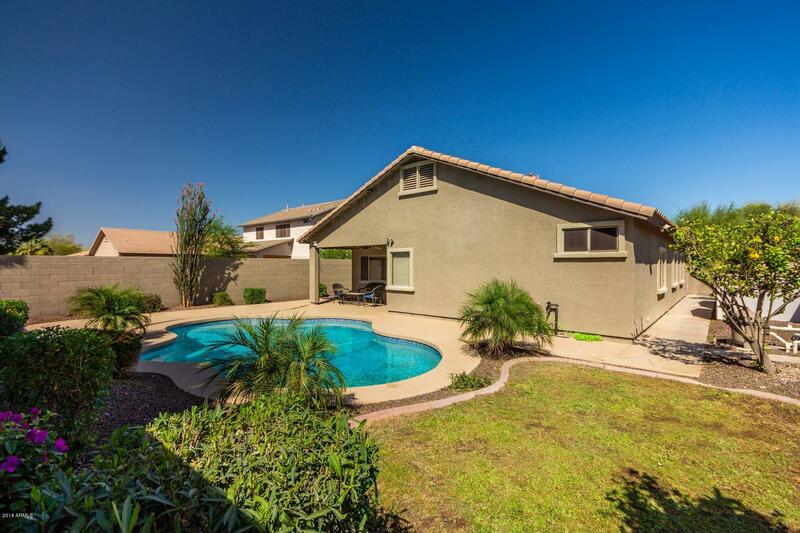 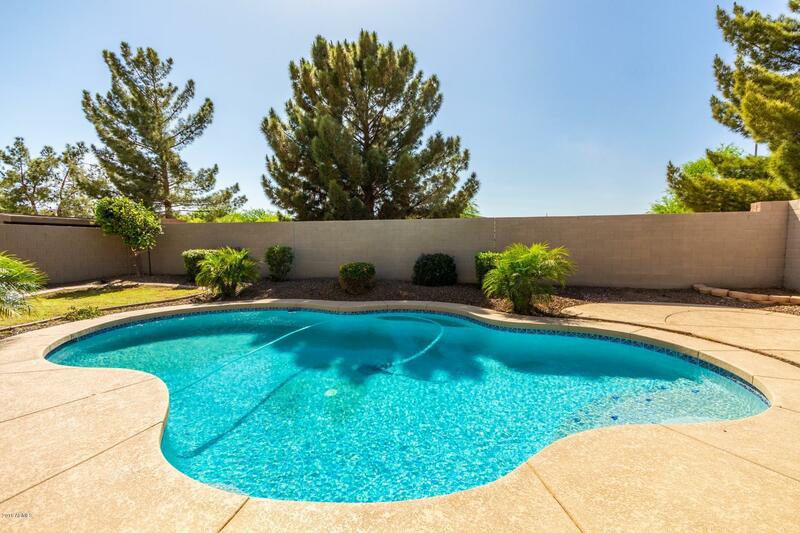 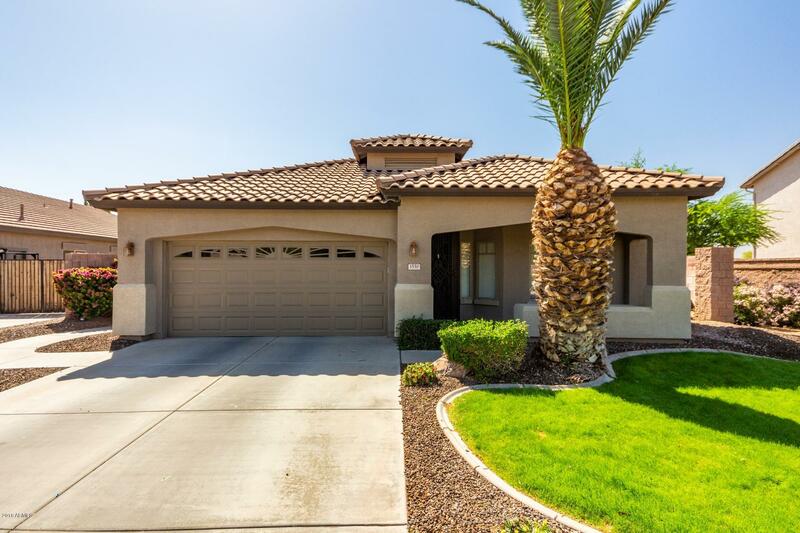 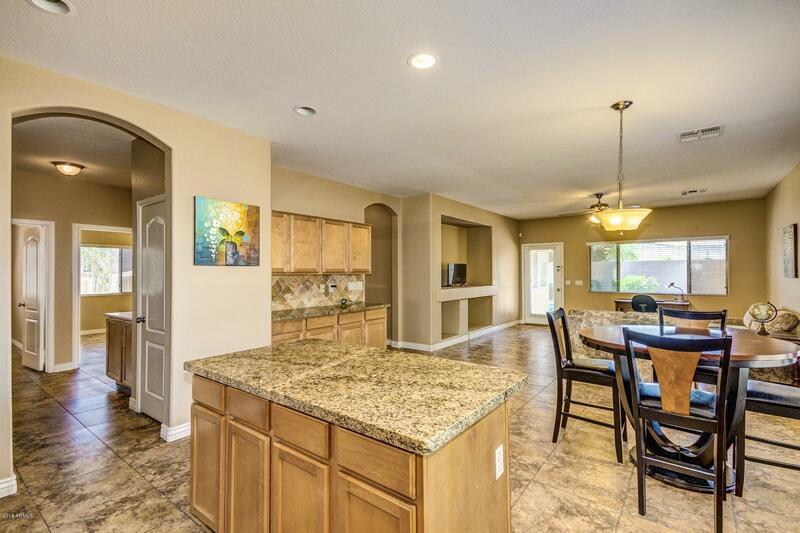 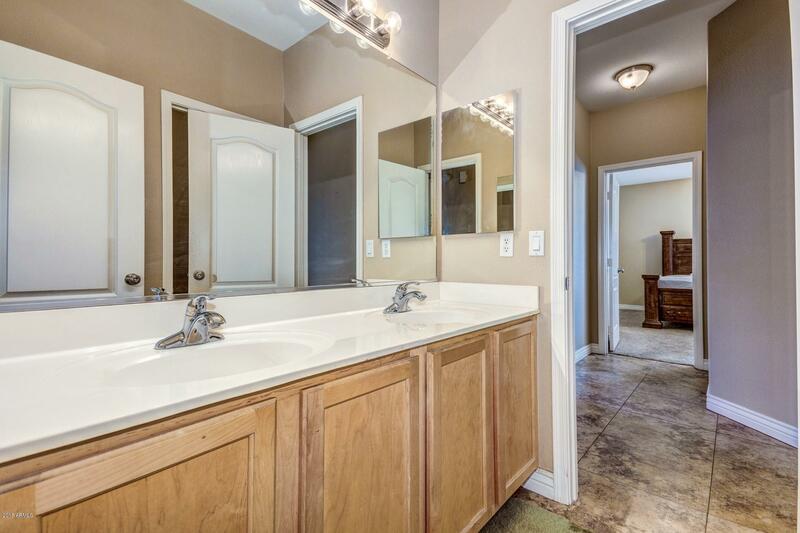 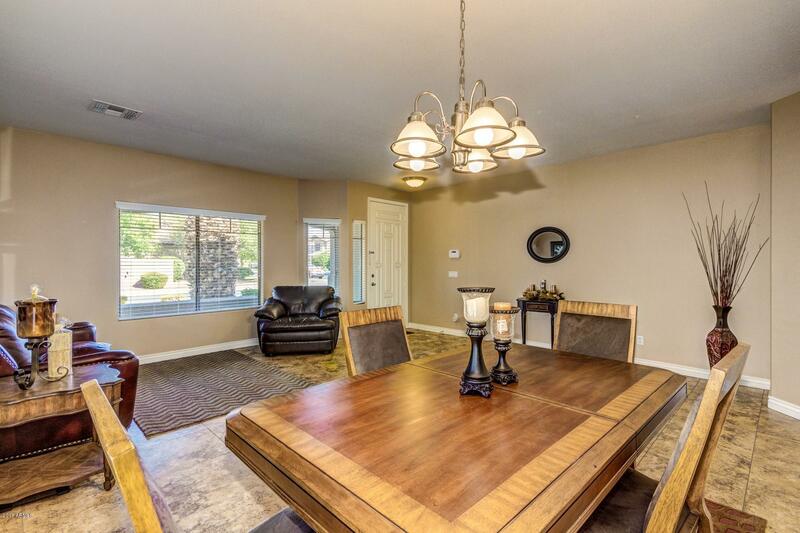 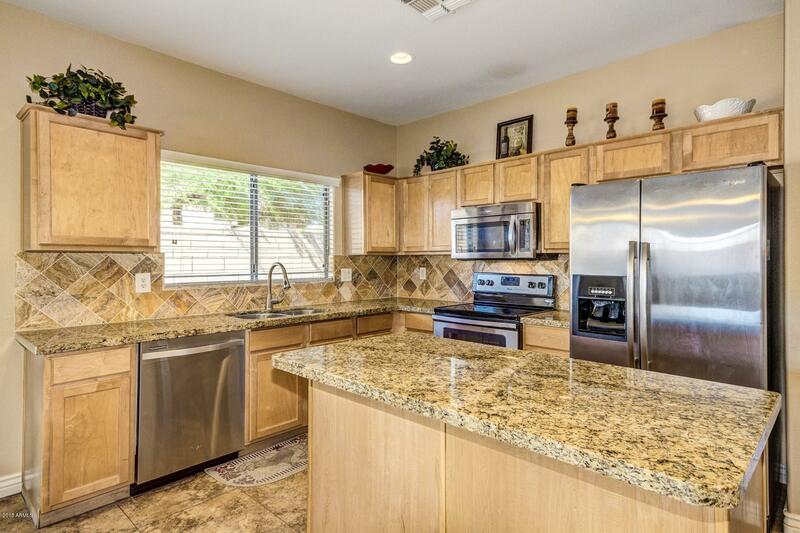 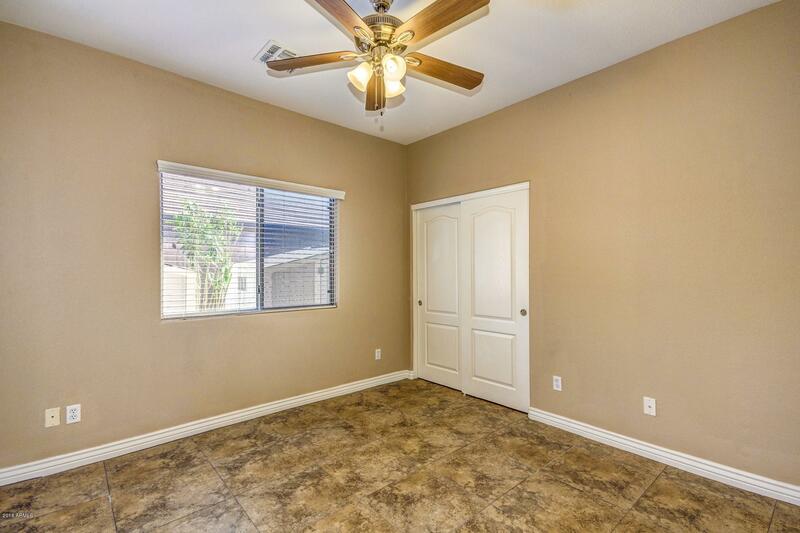 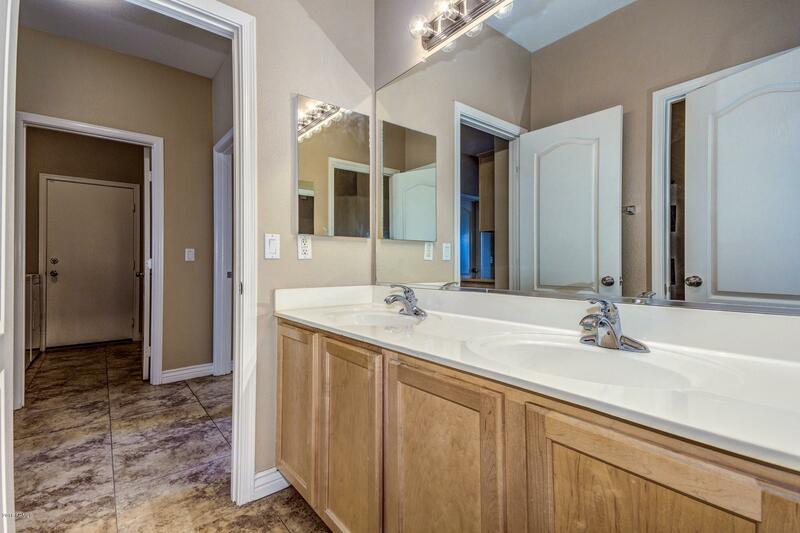 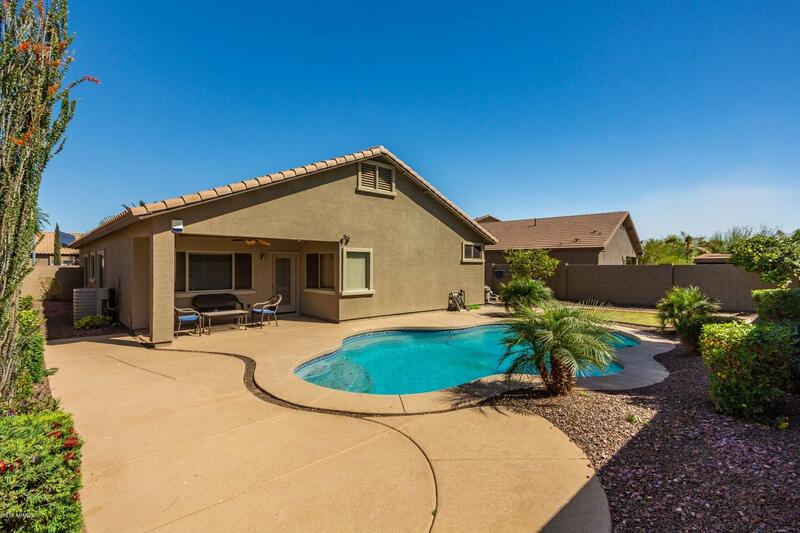 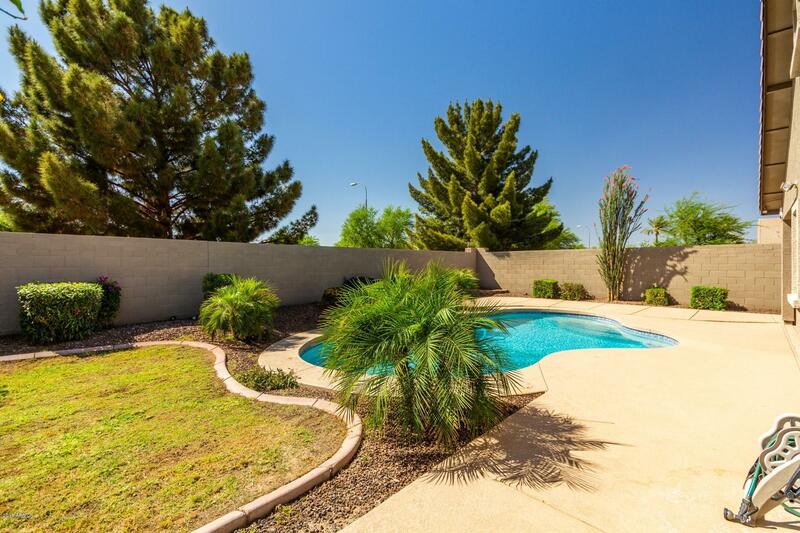 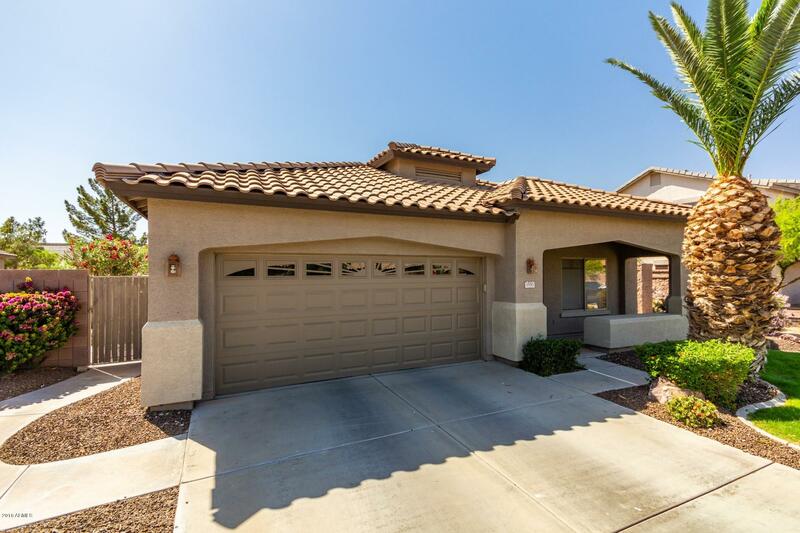 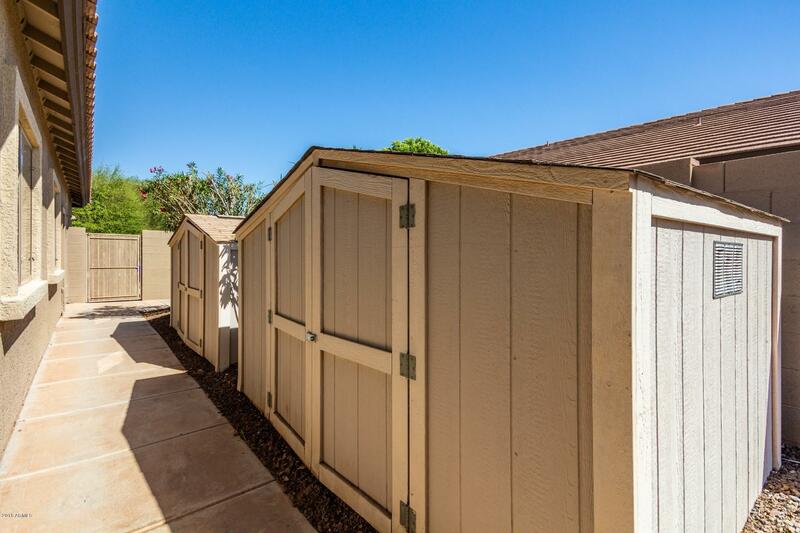 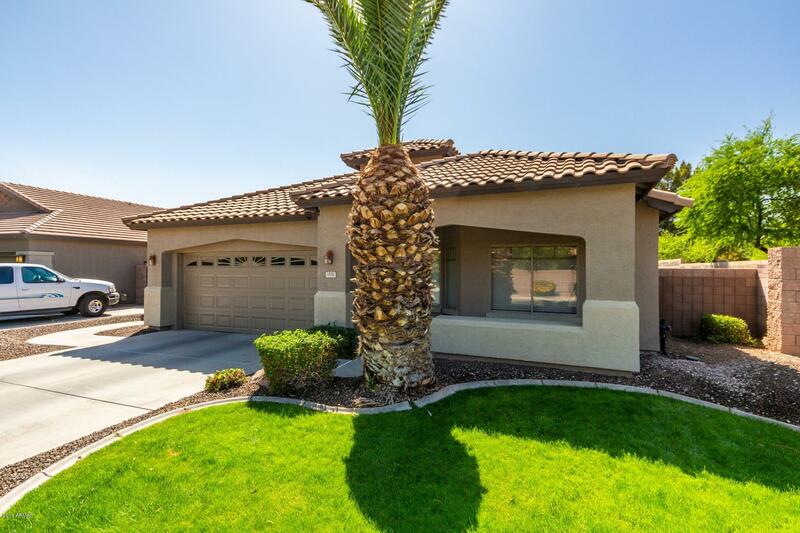 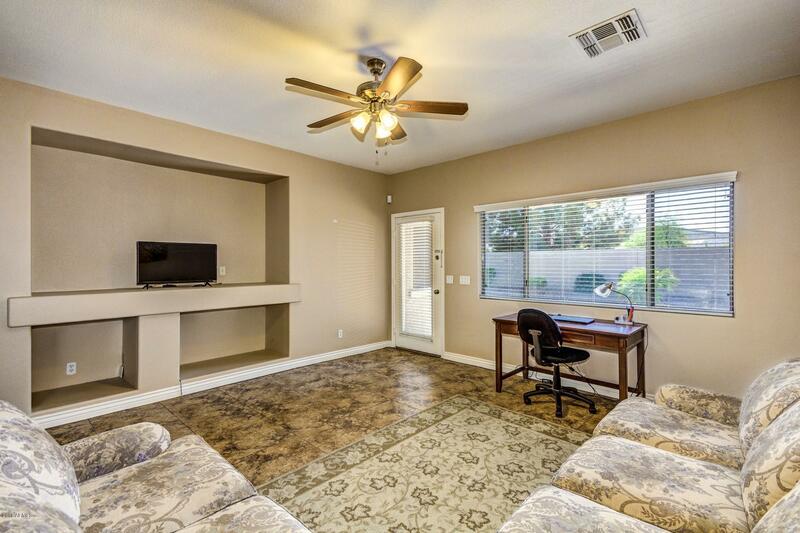 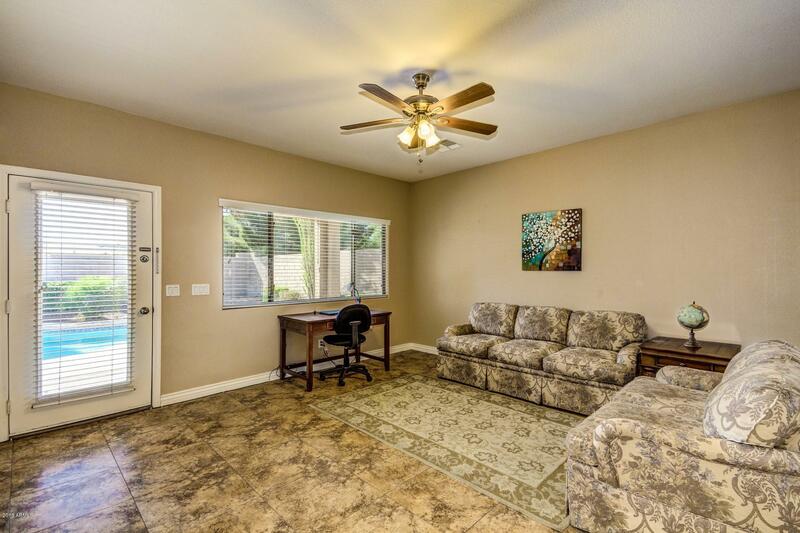 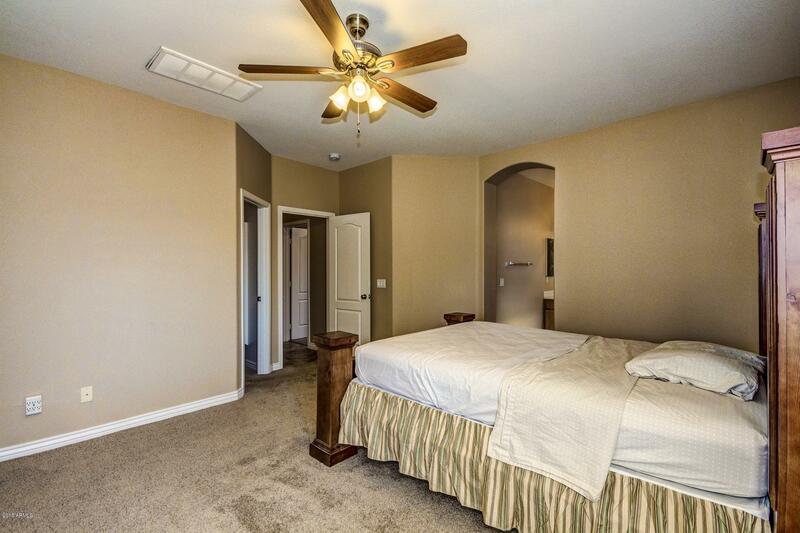 Check out this beautifully remodeled home in Chandler! 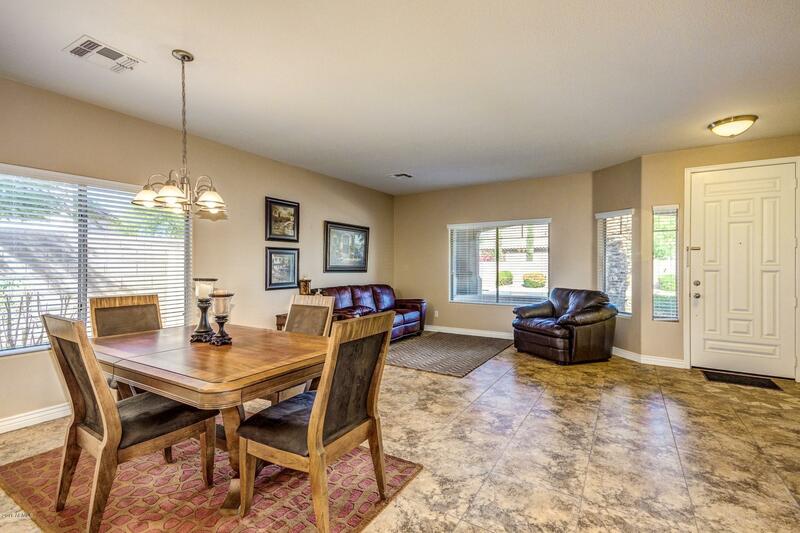 This four bedroom house offers an eat-in kitchen and formal dining area perfect for entertaining guests. 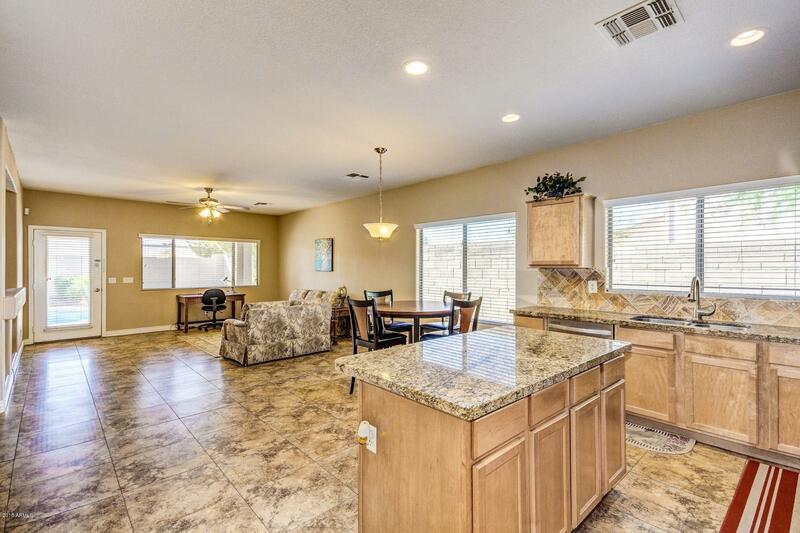 It also has Granite counter top, stainless steel appliances, glass top stove with built in microwave, dining area and pantry. 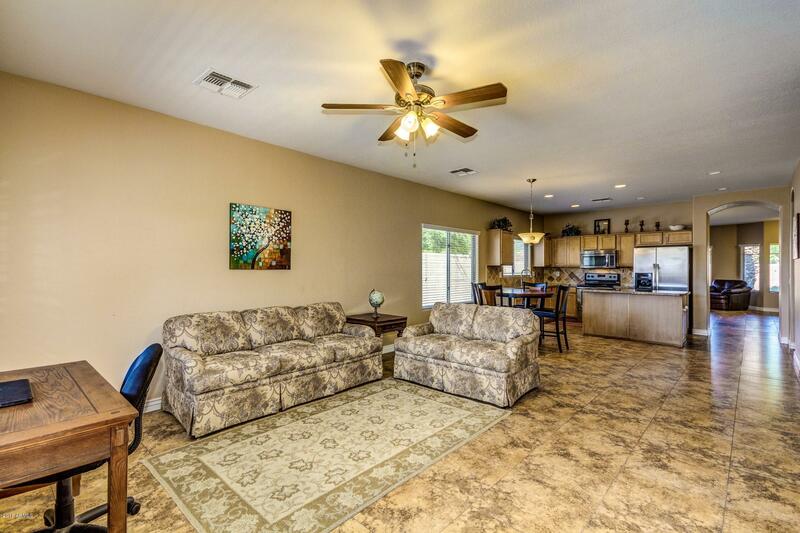 This home has an open, clean, bright, cheerful and elegant feel to it! 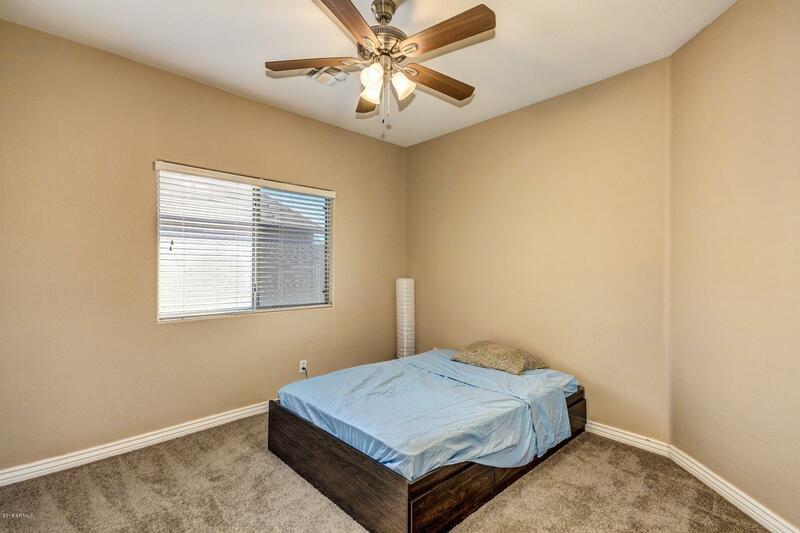 Bedrooms are all generous in size. 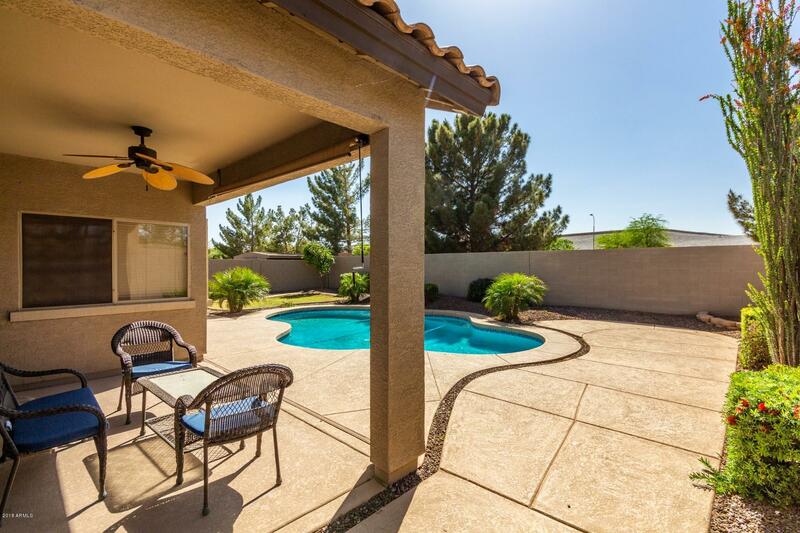 Unique design for the backyard swimming pool, green grass, rock beds, covered patio with ceiling fan installed. 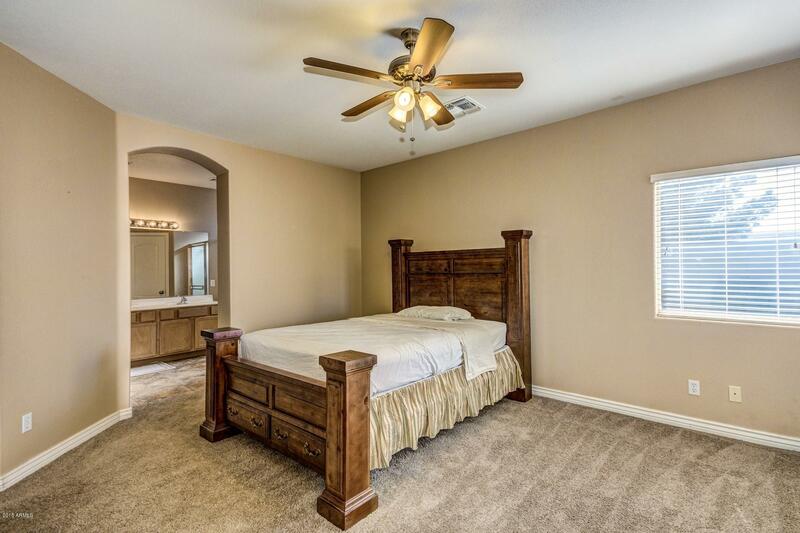 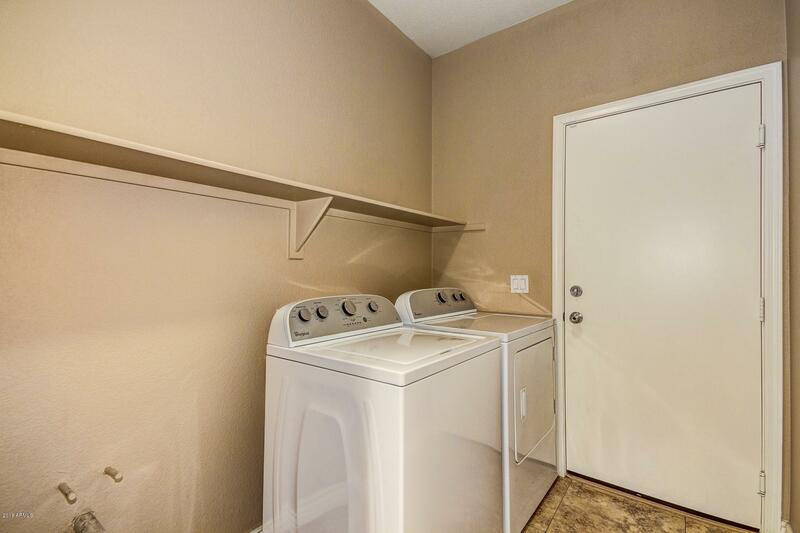 Three guest rooms have access to a bathroom with double sinks, master bedroom has a spacious walk in closet and a bathroom with double sinks. 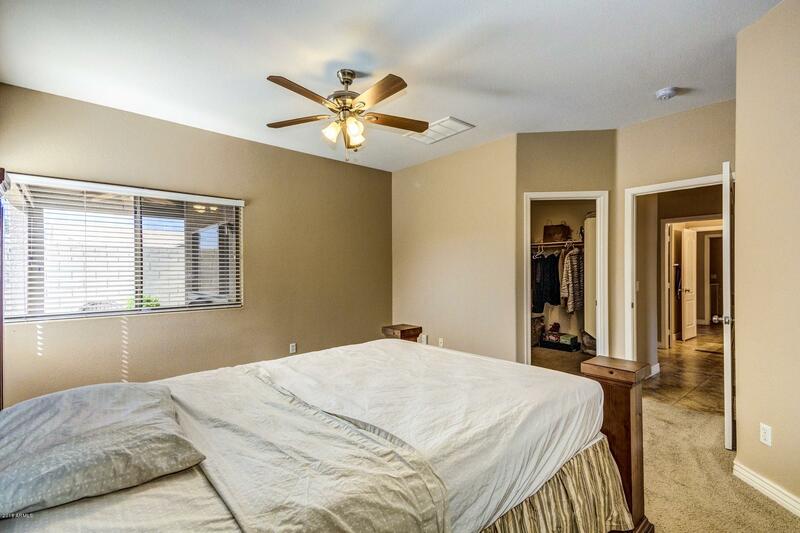 Top high school nearby: Basis, Hamilton and Perry. 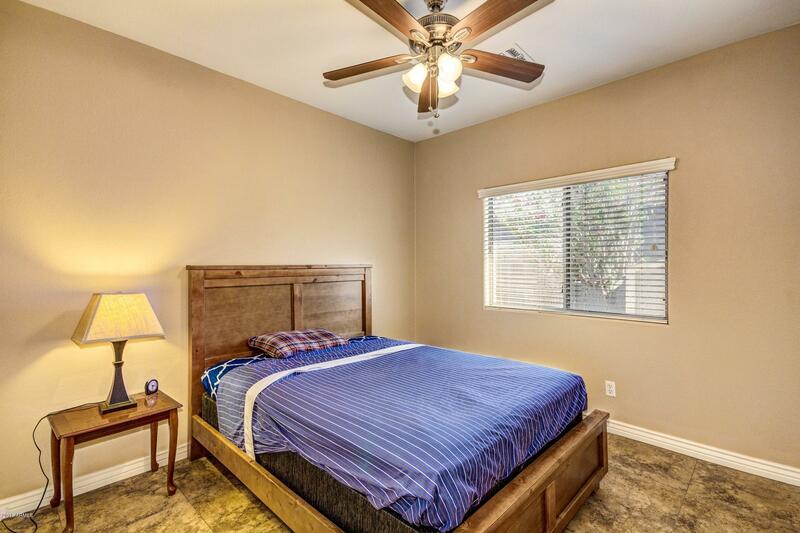 Located in a growing area with convenient shopping and just minutes to 202 & 101 highway and Malls.